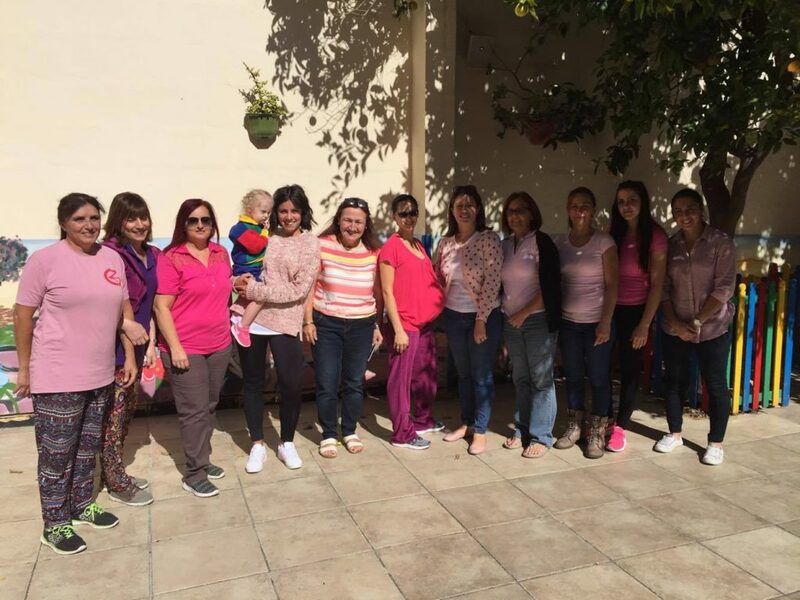 St Cecilia's is a kindergarten and childcare centre in Tarxien that caters for children from the age of 13 months to 5 years. From the youngest age, the children are exposed to various educational activities, graded and adapted according to the age and ability of each individual child. Activities include, but are not limited to; painting, cooking, craft-making, writing/pencil holding, music, sports, recognition of various themes from daily life (such as animals, colours, shapes, letters, occupations, etc. ), shoe-lace tying, and many others. The children also take part in two concerts (Christmas and spring), and in a sports day during the Spring Term. The official school hours are from 8:30am to 1:00pm. However, we do provide an extra-hours service for those who require it. These are from 7:30am to 8:30am in the morning and from 1:00pm to 4:00pm in the afternoon.